New Studio Ghibli Film: Taketori Monogatari | personal.amy-wong.com - A Blog by Amy Wong. Director Isao Takahata, who co-founded Studio Ghibli with Hayao Miyazaki, has revealed that he will be directing his first feature-length flick since 1999’s My Neighbors the Yamadas. Takahata, who also wrote and directed the tear-jerker Grave of the Fireflies, will be taking on the classic folktale The Tale of the Bamboo Cutter, or Taketori Monogatari. Also! There’s more!!! 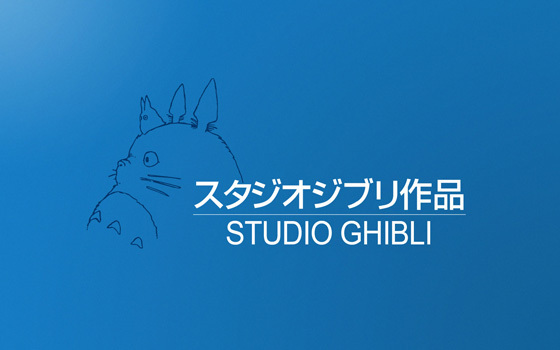 Miyazaki will be working on two new animated films!!! Gake no Ue no PONYO on Top of the Japanese Box Office!